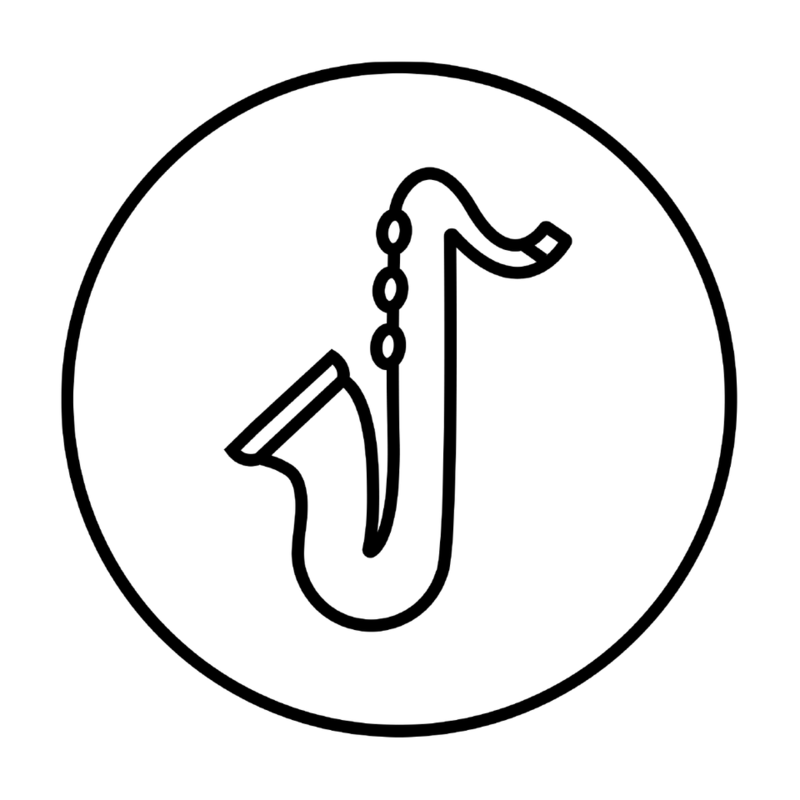 Echo Music aim to provide a go-to hub for jazz and creative music fans in Cardiff and South Wales and a link to the wider UK jazz community. Musician led, we organise and promote events across the city, from regular local gigs to special Grammy award-winning artists' concerts and workshops..
Echo Music founder and professional saxophonist, Joe Northwood has developed a large network of musicians and educators since moving to Cardiff in 2006. Joe works regularly between different bands and in education. Most recently, he has been focusing on his trio, Tuk Tuk. They recorded their first album, Taking Flight, in the summer, to be released in 2018.